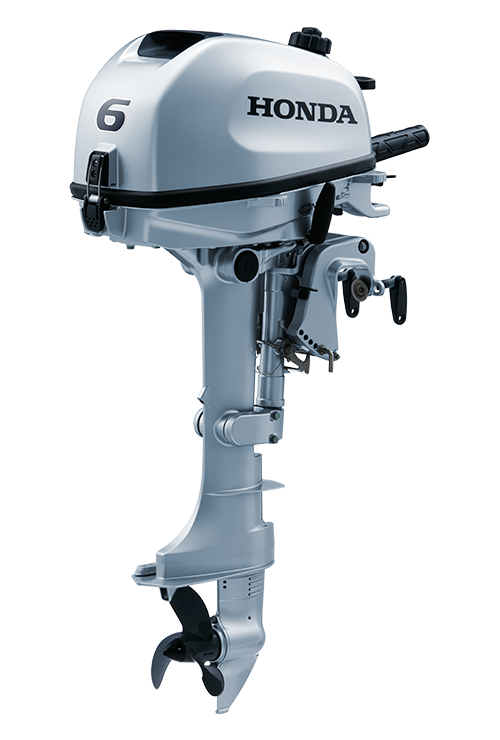 The new Suzuki 9.9 HP EFI outboard motor model DF9.9BTHL is a 20 inch long shaft, electric start. 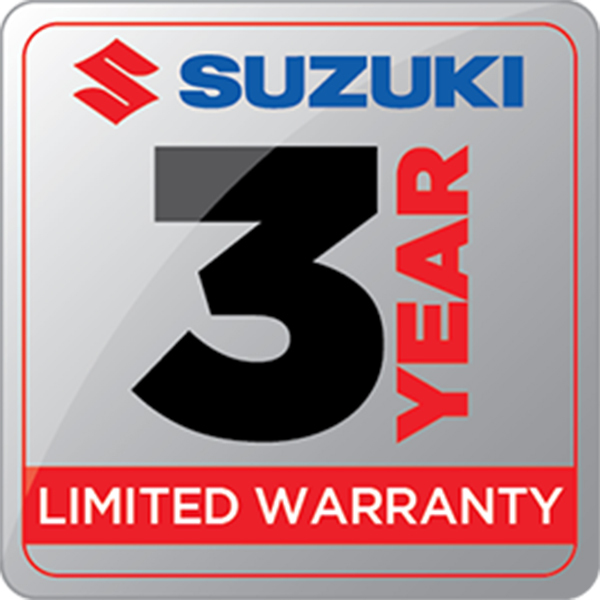 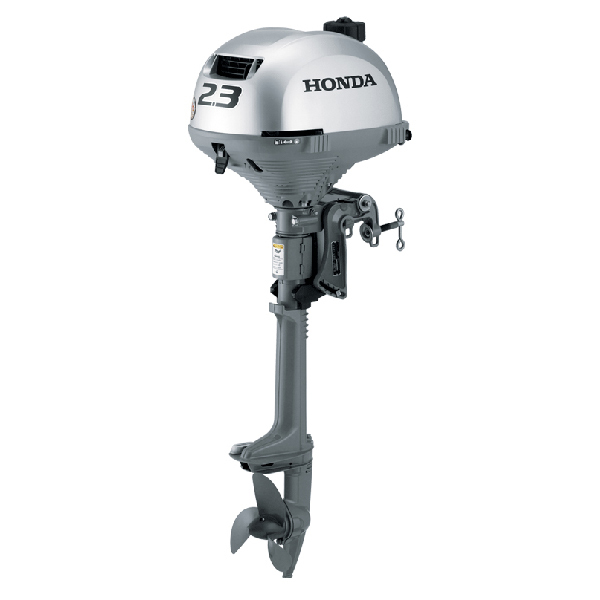 The Suzuki 9.9 HP outboard engine is lightweight, compact and fuel efficient. 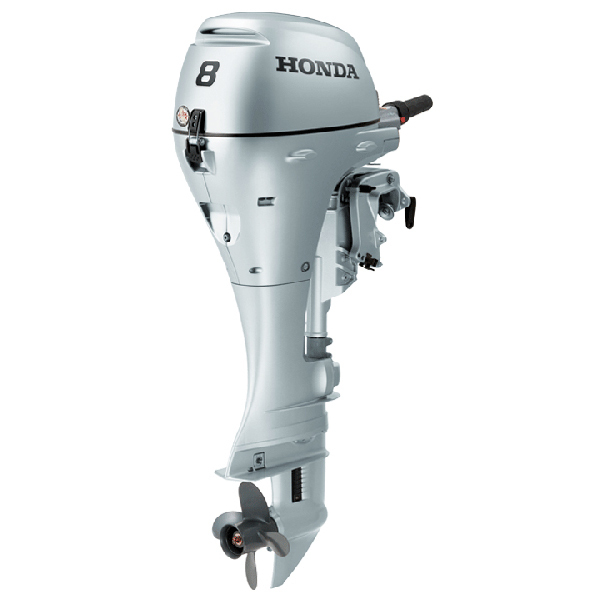 This 2-cylinder 4-stroke is remarkably smooth and quiet. 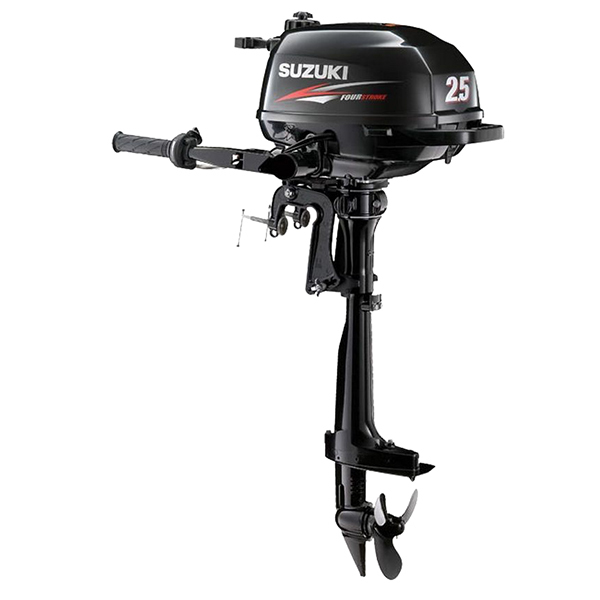 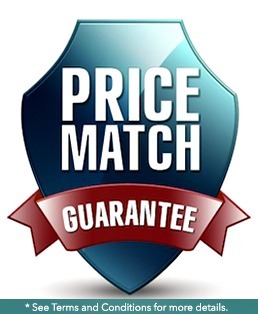 The Suzuki 9.9HP outboard is an excellent choice for long shaft jon boats and skiffs, as well auxiliary power for sailboats and “kickers” for larger fishing boats. 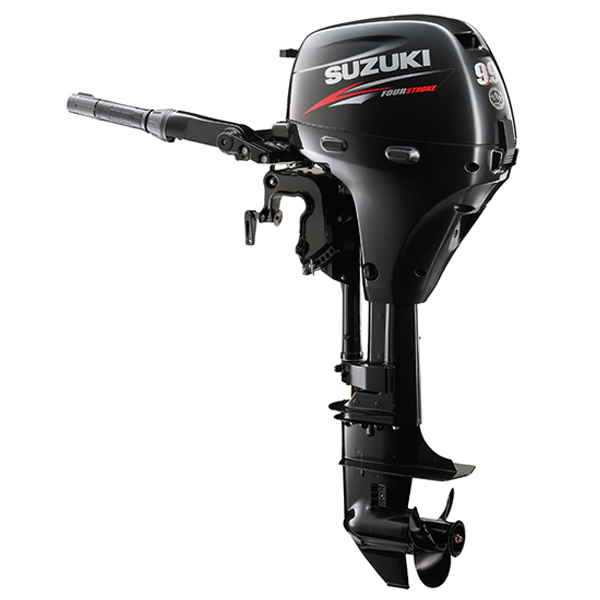 Suzuki designed the 9.9HP with user-friendly features such as the multi-function tiller handle which controls steering, throttle, throttle tension, and power tilt. 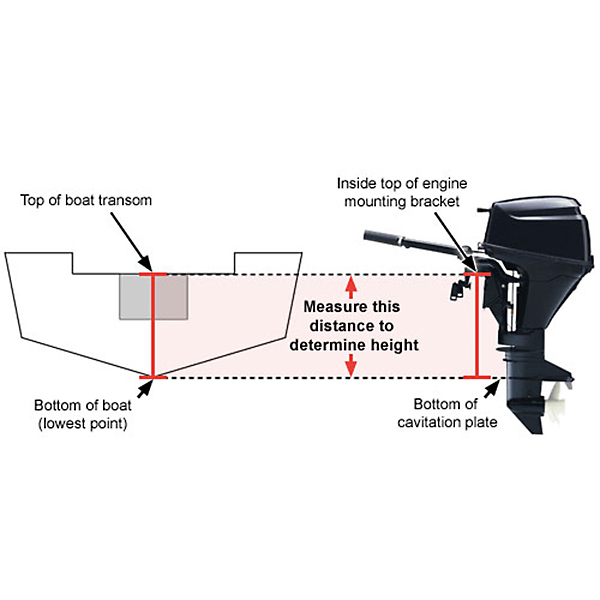 Additionally, a one-touch steering tension control lever located on the front of the engine allows the user to quickly adjust steering friction.